We are all connected. Individually we are all unique but when we come together, then we are truly complete. 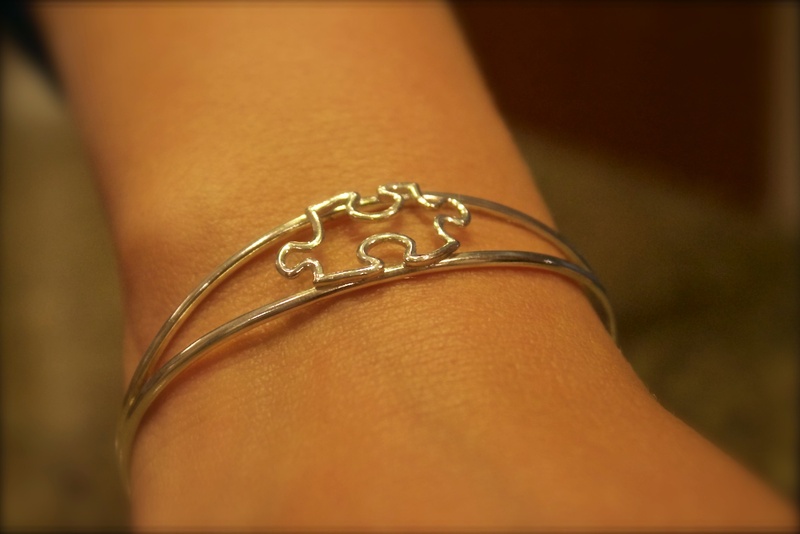 Whether you support Autism Awareness or just love puzzles, this beautiful and simple hand crafted Sterling Silver bracelet will complement any outfit. A portion of proceeds of all our Puzzle Kollection benefit Autism Awareness.